Scott Muldavin, CRE, President of the Muldavin company. We discuss the Intersection of financial modeling for your deep retrofit and healthy real estate investment. Companies are Under-investing in energy efficiency and sustainability, hurting their profits and competitive position. Healthy building investments create financial benefits, such benefits can be calculated and presented as part of a company’s normal investment due diligence using traditional financial analysis techniques. 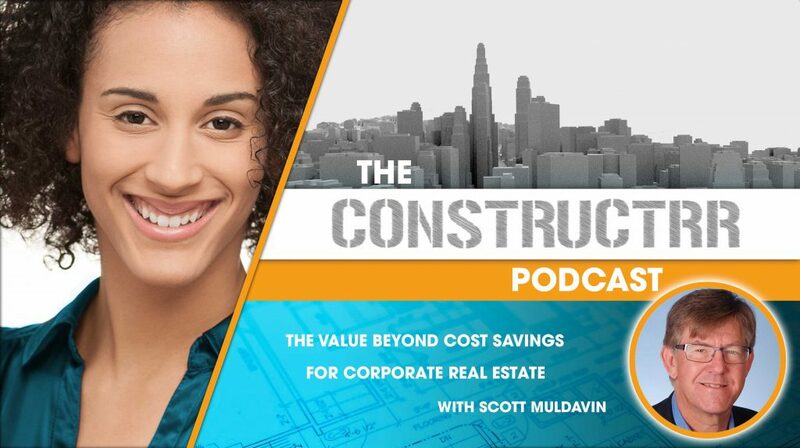 Scott and I discuss how to improve real estate decisions to achieve greater profits, investment returns, and operating efficiency. We talk about deep energy retrofits and Value Beyond Cost Savings, and the framework of the Well Building Institute Standard which he participated in developing.